You can also create custom conversation thread based on defined search keywords. 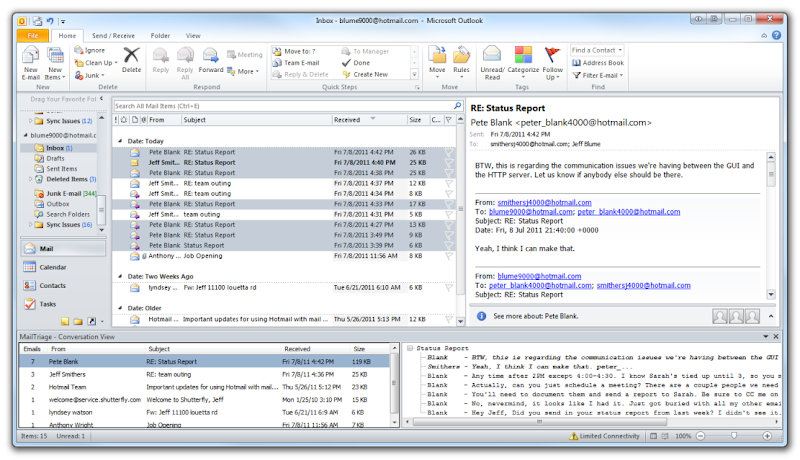 To create rule, right-click in conversation pane and select Conversation Rule from the context menu to bring up Rule Manager. Click New Rule and specify keyword to filter conversations. Click OK to apply the rule and reload the conversation pane. 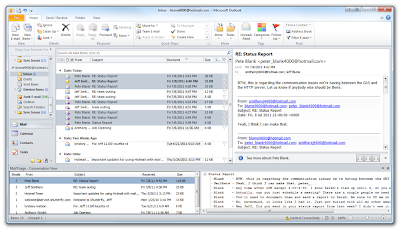 It works on Outlook 2010 with .Net Framework 4 installed.